ATLANTA, GA, July 17, 2018 – Today, predictive analytics and consumer marketing data innovator, AnalyticsIQ, and PeerLogix (OTCQB:LOGX), the established standard for tracking non-subscription based Over-the-Top (“OTT”) engagement data, announce today the launch of new SHARK WEEK digital audiences. Check out our infographic below! 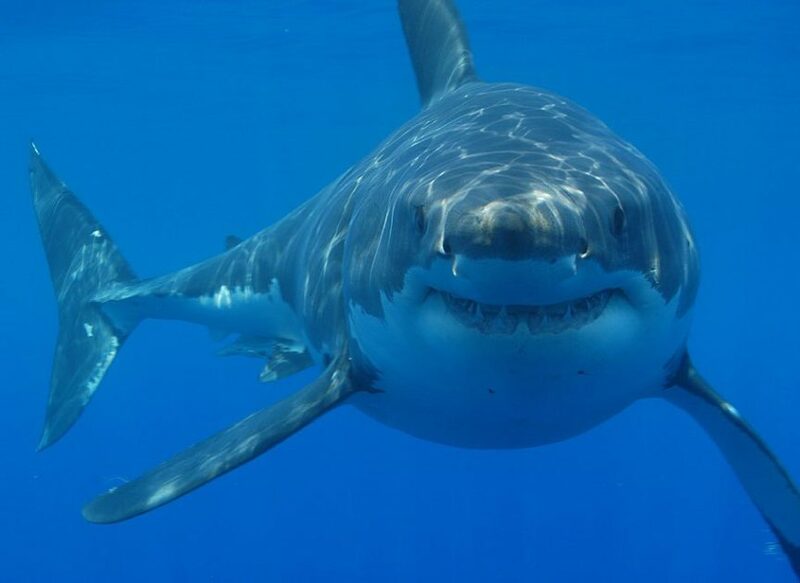 Premiering Sunday, July 22, Discovery Channel’s SHARK WEEK event celebrates its 30th anniversary. And with many brands, including Swedish Fish candy by Mondelez International, Build-a-Bear, Walmart and vineyard vines, getting in on one of television’s biggest events, the new audiences created by AnalyticsIQ and PeerLogix help advertisers reach these valuable SHARK WEEK fans beyond traditional linear TV advertising. Linear TV advertising during Discovery Channel’s SHARK WEEK event is an extremely powerful marketing tactic. This partnership’s new addressable audiences, however, make it possible for brands of all sizes and budgets to reach these viewers across digital and OTT channels, especially when they aren’t tuned into the live cable event. And for those brands already investing big in SHARK WEEK, these audiences also provide them the opportunity to extend their messaging across channels for a complete 360o consumer experience. The full infographic detailing the “jawsome” insights about these streaming audiences is available from AnalyticsIQ and PeerLogix for download here.